18x13mm. 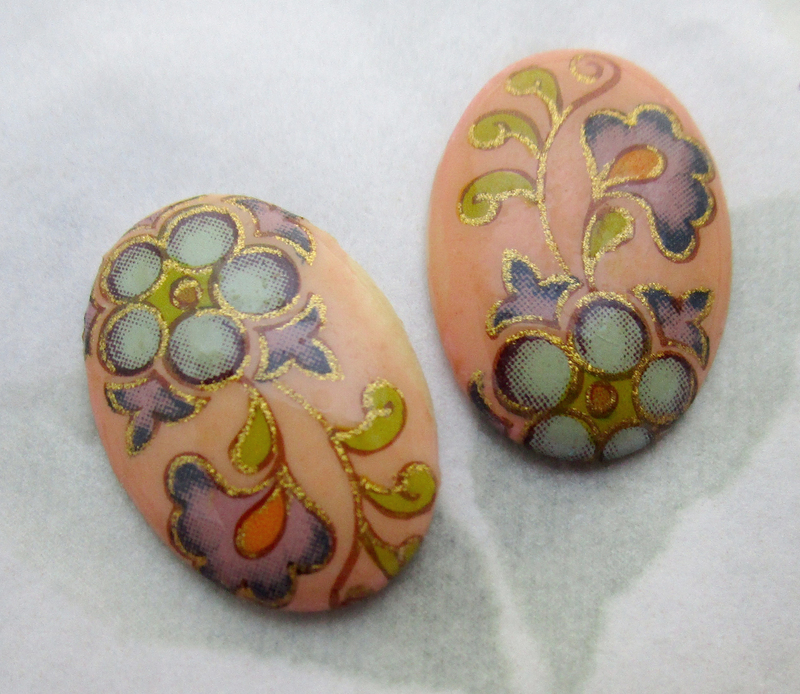 Vintage porcelain print floral flower flat back cabochons. New old stock. Jewelry supplies.